Impacts your drive-by audienc and increase your in-store traffic. Fractal Systems is presenting a brand new stage of development in the area of outdoor advertising. We provide flexibal solutions thanks to unlimited content options as well as displays of any shape or size. These outdoor full color LED signs will dramatically impact your drive-by audience, and increase your in-store traffic. Continues to gain popularity within the world market and we are ready to provide a wide array of choices. Transparent LED Curtain continues to gain popularity within the world market and we are ready to provide a wide array of choices. Advertising can be done in many ways through daily newspapers and television. 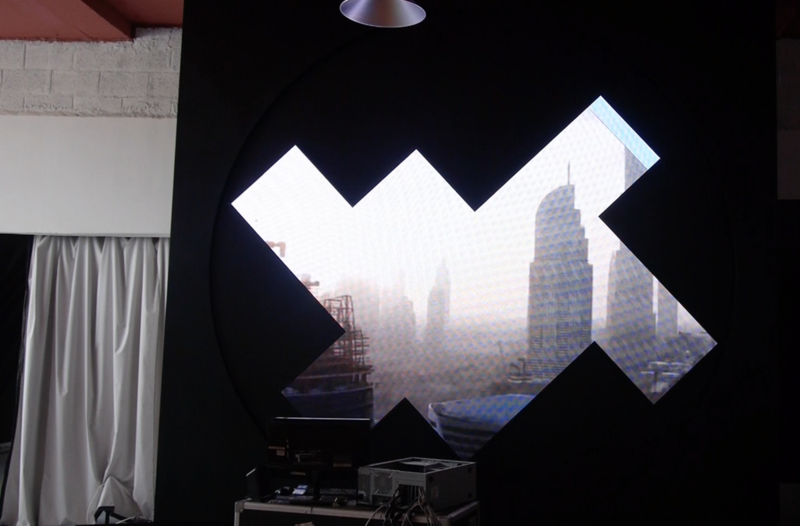 But, to create an impression of your business on your customers,LED advertising screens are the best solution. Ideal for shopping centres, window displays, car showrooms, airports, exhibitions, fashion shows, banks, in fact anywhere where you want to connect with your customers – removing the frustrations often created by traditional digital displays. Our transparent LED display finally enables you to unleash your creativity without affecting the aesthetic beauty of your investment within. A perfect installation for both outdoor and indoor spaces. Our Rotating LED Triangle is sure going to catch anyone’s attention. Each part of this technology can move separatly playing different content. The combinations of movements and content played on the screen is unlimited. Our rotating LED triangle is a perfect installation for both outdoor and indoor spaces. The “wow” factor is created when this LED wall rotates. 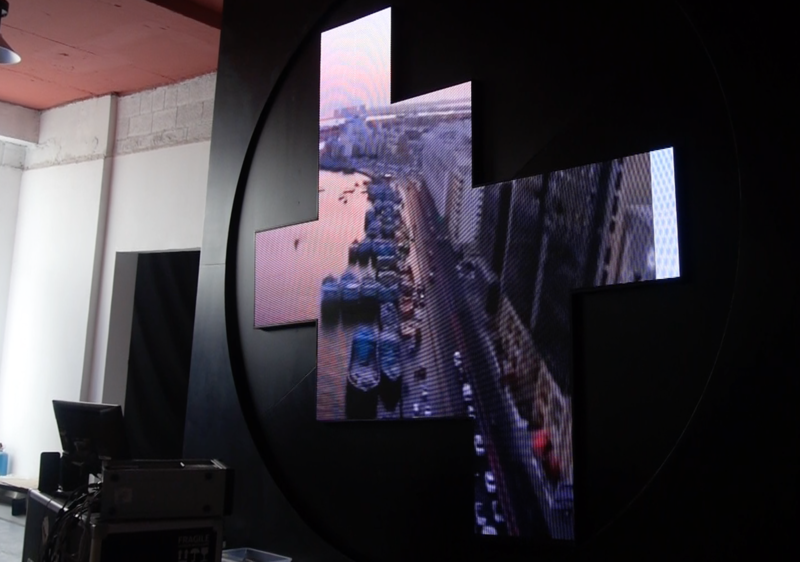 Our Rotating Video Wall is a unique LED solutions that differs from others. 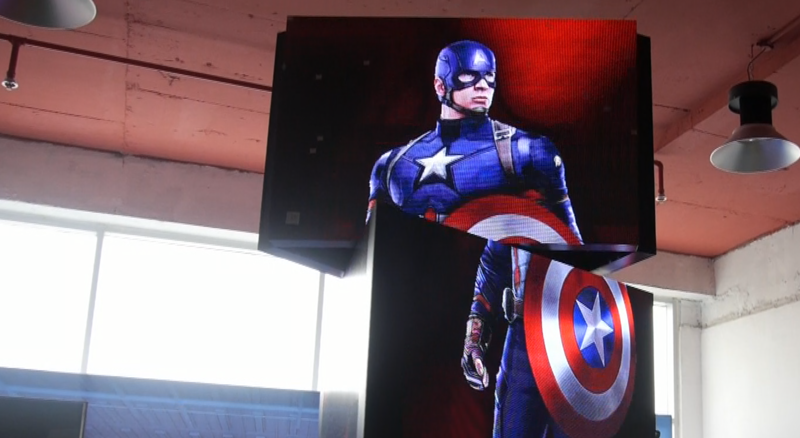 The LED display can be any size or shape. The “wow” factor is created when this LED wall rotates. Up to Ultra-HD or 4K LED displays for indoor use only, seamless, long lifetime and high reliability, wide viewing angle and extraordinary picture quality even from close distance.